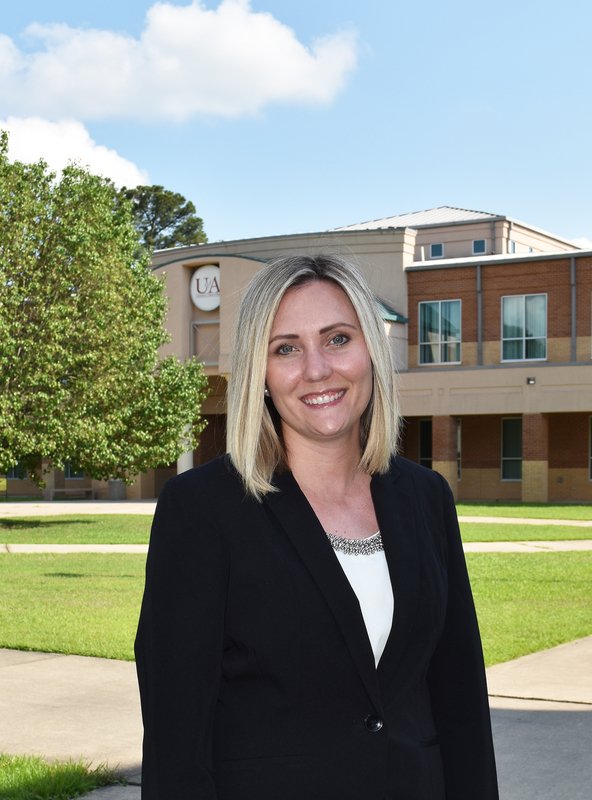 HOPE – Mikki Curtis, a 2008 graduate of Hope High School, has been named the Interim Dean of the Hope Collegiate & Professions Academy High School Pilot at the University of Arkansas at Hope. She began her duties on July 1. “I am excited and humbled to be a part of a wonderful program and partnership such as this,” said Curtis. “The Hope Collegiate & Professions Academy is a game changer; there is no high school quite like this in the entire State of Arkansas. This academy will allow high school students to receive a high school diploma and an associate degree simultaneously from a world-class University of Arkansas System institution absolutely free of charge. For students in the Hope area to have this option is a blessing for them and our whole community. This academy is going to help our community economically, help families financially, and prepare our students to excel in college and the workforce.” The Hope Collegiate & Professions Academy is a partnership between the Hope Public School District and the University of Arkansas Hope-Texarkana. The goal of the academy is to provide academic and career pathways to a diverse community of high school students through a three-year curriculum that enables students to complete a high school diploma and an associate degree, simultaneously, in either academic transfer or technical education. This year, the collegiate academy pilot is for students entering the 10th grade and is limited to 20 students. The academy is located on the University of Arkansas Hope campus. The academy is a public school that is free of charge. Students must be enrolled as a Hope Public School student and meet the entrance requirements to attend.